Amazon Prime now offers you more than ever for an affordable monthly or fixed yearly price. As well as unlimited one day delivery on eligible products, you can take advantage of Prime Video which has lots of exclusive TV shows and films and Prime Music, allowing you to stream two million songs. If you're a reader you can get unlimited access to a rolling selection of books on Kindle, plus Prime Photos offers you unlimited photo storage for peace of mind with Amazon Drive. Prime is available for £7.99 a month or £79 for the year. Cancel anytime. Join Arctic Exposure for this stunning winter photography workshop. 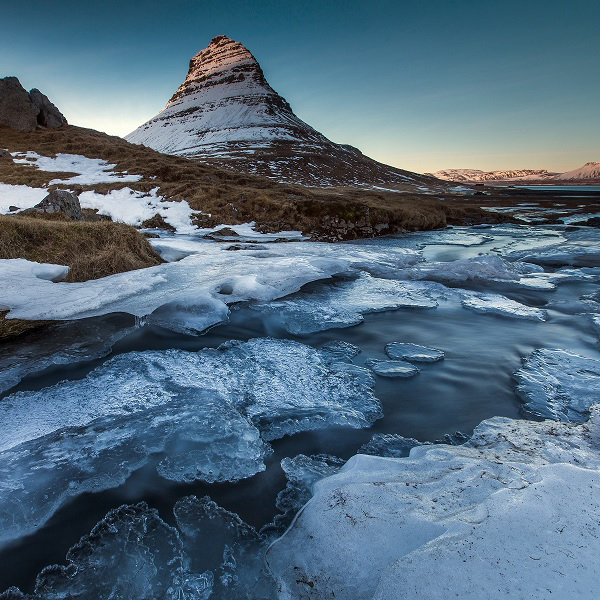 Their South Coast & Snæfellsnes Winter Workshop focuses on the fantastic winter landscape the South Coast and the Snæfellsnes Peninsula have to offer. The Northern Lights will hopefully grace you with its presence, but as with all of the winter workshops, Arctic Exposure will do their utmost to give you an opportunity to photograph them. You will find many of the more known locations of Iceland on the South Coast along with Ice Caves. You will visit at least one Ice Cave in the workshop. Are you ready to make some memories? With spring blooming everywhere you look, the urge to take photos of all this new life is impossible to resist. And wouldn’t it be a waste if the photos you took this spring ended up hidden away on the cloud, all but forgotten? Don’t let it happen! 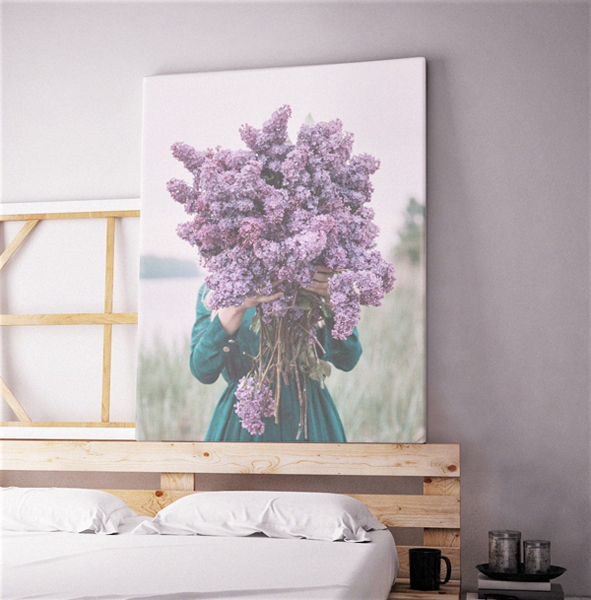 With a new photo canvas print from My-Picture.co.uk just a few clicks away, you can make sure your favourite spring-themed photo takes pride of place on your wall for seasons to come. There’s a whole season of incredible sunsets and outdoor events ahead, so My-Picture.co.uk suggests you don’t hang about! Create your future wall art using a trusted service with years of experience and consistently excellent customer feedback on top review aggregator websites. 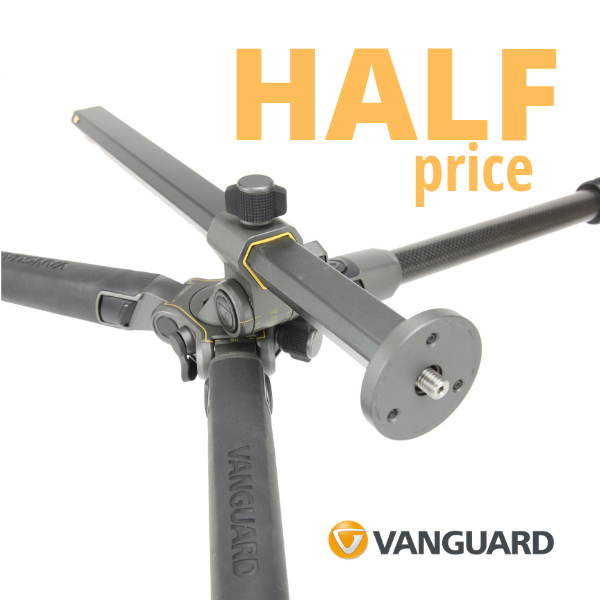 Vanguard are offering the Alta Pro 2+ 264AT Aluminium Tripod and Alta Pro 2+ 264CT Carbon Fibre Tripod half price until the end of June 2019. Fitted with Vanguard’s innovative Multi-Angle Central Column, this tripod is perfect for any style of photography, from macro to landscape. These tripods also feature a 1/4” or 3/8” thread making it suitable for any head, but you could consider the Alta GH range of grip heads which are also on promotion. 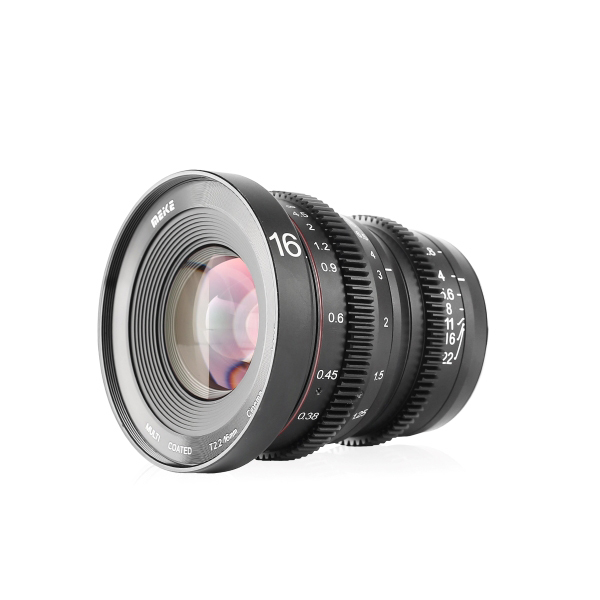 The Meike 16mm T2.2 lens features low distortion and has a large aperture. It has an all glass and metal design for better temperature tolerance.